Maeda adopted an air conditioning system based on airflow simulations and vibration countermeasures using a double floor to develop the high-quality cleanroom design and construction technologies necessary to achieve the class 100 cleanliness necessary for semiconductor manufacturing processes and the class 10 cleanliness needed for hard disc drive assembly processes. 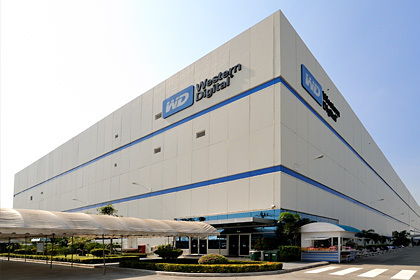 We received high praise for achieving class 10 quality in some clean rooms at Western Digital (Thailand) Co., Ltd.’s plant in Thailand. 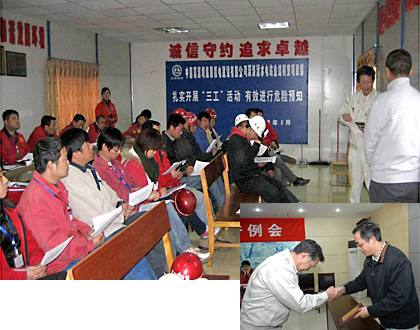 Based on our technical consulting achievements from dam construction in China, in 2007 we established Maeda (Beijing) Business Consulting Co., Ltd., and the company was hired to perform safety consulting for hydroelectric power plant construction projects on the Yangtze River. In Taiwan, we are performing construction and providing technical consulting for the Kaohsiung Subway and Taipei Subway. 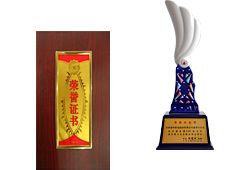 Maeda uses the same methods for comprehensive safety management and quality control overseas as those employed in Japan, and we have received many awards. 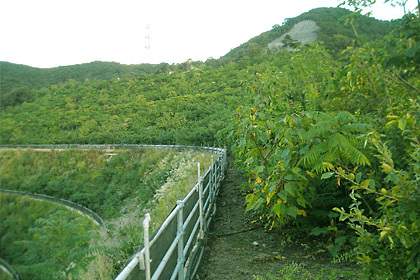 The Kaerudo Planting Technique is a method of blowing naturally-occurring soil such as topsoil onto the faces of embankments and slopes after improving the soil to serve as base material for vegetation with good water retention and air flow. By applying soil from near the surface that contains seeds of plants indigenous to the region on new slopes formed by construction work, indigenous plants can grow, the environment is restored to its original condition, and the ecosystem and biodiversity are preserved.